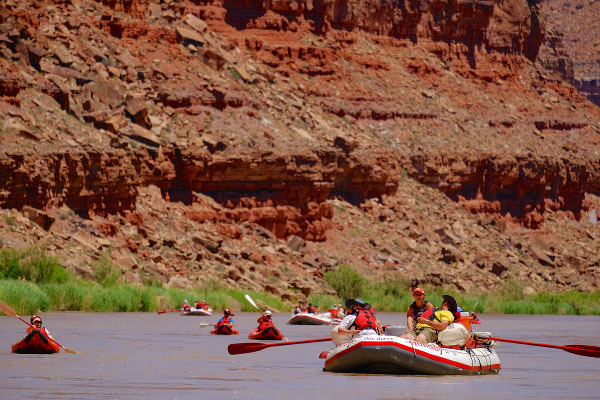 Explore the Best of Utah by Rafting Down the San Juan River! 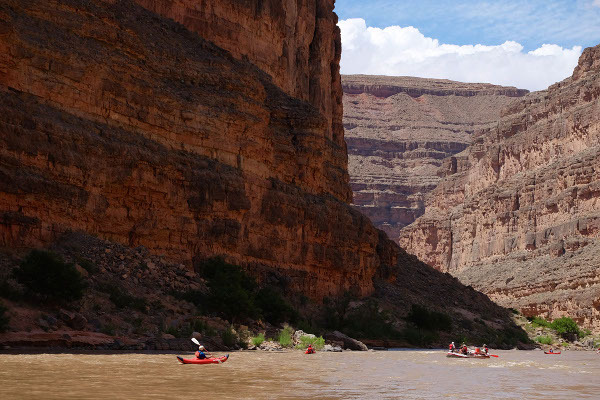 Rafting the San Juan River offers stunning scenery, historical treasures, and playful rapids. 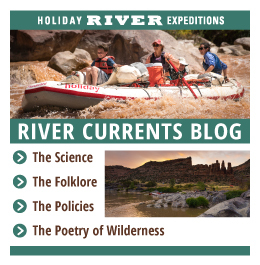 The San Juan River is one of the fastest-moving rivers in the United States, dropping an average of eight feet per mile making it a thrilling yet gentle introduction to whitewater river rafting. Sandstone and limestone walls frame the narrow canyon as the San Juan snakes through the countless goosenecks for which it is famous. 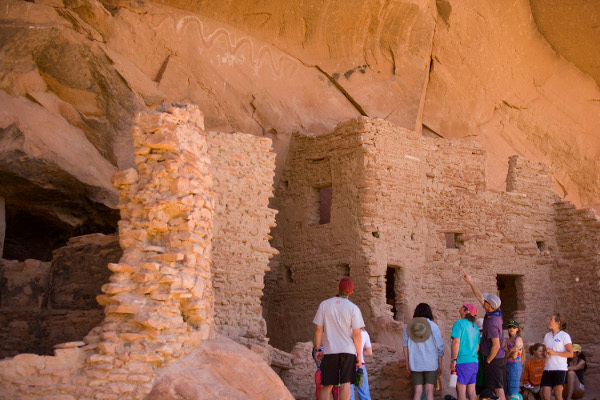 The left bank of the river borders the present day territory of the Diné (Navajo) People, and is also filled with sacred sites from the ancient pueblo civilizations of the past. 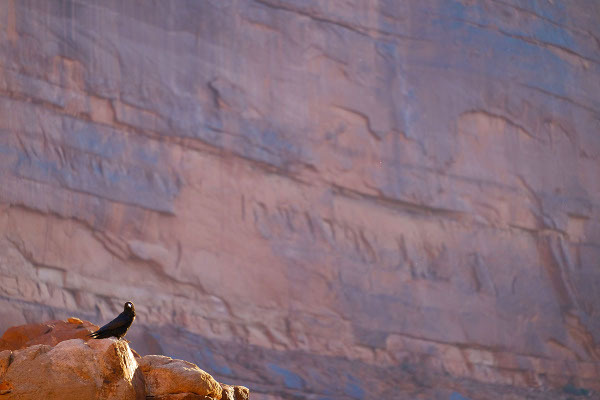 Scores of ancestral sites and petroglyphs line the canyon walls. 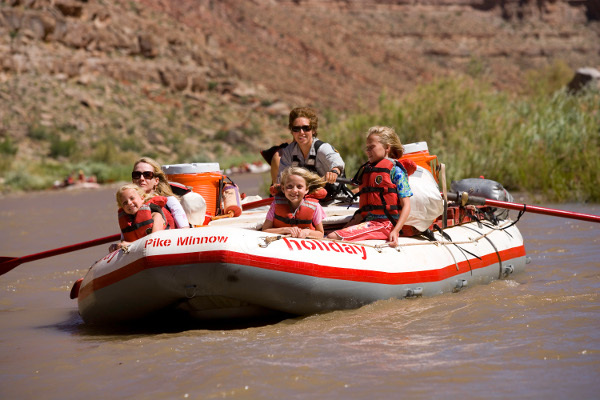 Choose from three San Juan River Rafting trip options: the Upper Canyon from Sand Island to Mexican Hat, the Lower Canyon from Mexican Hat to Clay Hills Crossing, or the entire canyon. 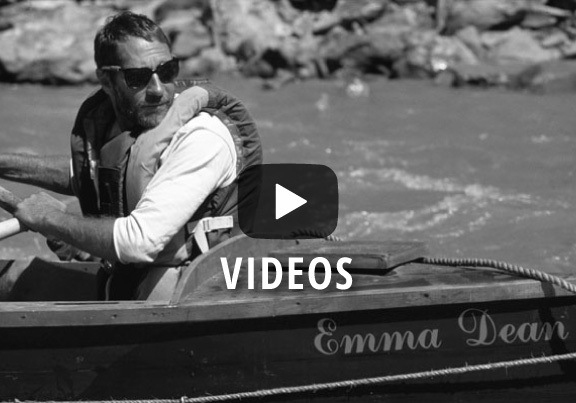 The first time I went down the San Juan was with a group of boatmen. It was hard to read the map because the scenery was so amazing . . . the water was moving so fast. It made us dizzy because our heads were busy snapping from one side of the river to the other to see the next scenic attraction. 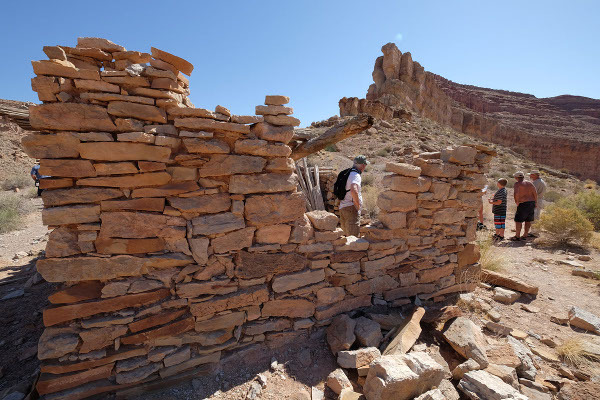 A perfect starting place for any new whitewater river-runner; the upper San Juan River wanders through astounding red rock landscapes and abruptly dives into the center of Comb Ridge, one of the many dramatic geologic features of the greater Monument Upwarp. Play in sand-waves and class I-II whitewater or get bogged down in the natural mud-baths; this river inspires the child within! The Lower San Juan ebbs and flows back and forth through the heart of Gooseneck State Park, famous for its deep, exquisitely cut canyons. Countless side-hikes and points of interest will thrill you, along with the subtle beauty of the alien desert-scape surrounding you. This primarily class I & II whitewater trip is perfect for newcomers with one class III rapid to test your mettle. This full-length expedition through the heart of the Monument Uplift will help you and your family relax and rejuvenate all while playing hard. A canyon rich with cultural sites, folk-stories and mysteries to boot; the river comes alive in new ways each day of your journey. 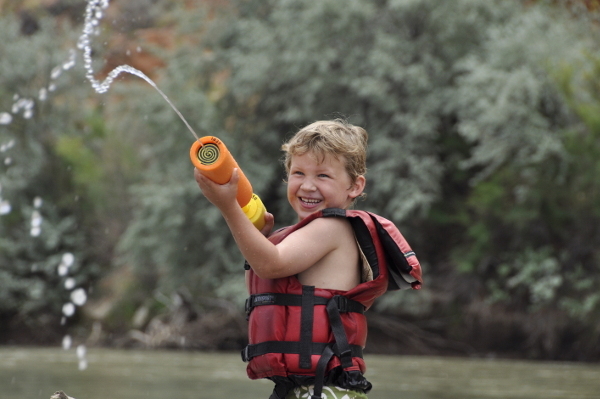 With class I-III whitewater, the San Juan River will offer both rafters and inflatable kayakers myriad chances to get wet!